So what happened on launch? Well in the UK the ASUS Tinkerboard was released early by resellers, in fact too early as ASUS was yet to release the TinkerOS. So buyers were left with a powerful SBC, but no operating systems to run upon it. Not a great start but hardly ASUS’ fault. In the weeks that followed the official source of TinkerOS images moved from server to server, some which looked decidedly “unofficial” When the official release took place ASUS found a home for the board, but had the damage to its reputation already been done? Is the ASUS Tinkerboard a Pi Killer? On paper yes! But in reality, it's close. The Tinkerboard comes with 2GB of RAM, twice that of the Raspberry Pi 3, and the Cortex A17 Quad Core 1.8GHz is a powerful processor if only 32-bit (the Cortex A53 of the Raspberry Pi is 64bit). So, using a 64bit OS on the Pi, if there is one ever released, will see the difference between the boards shrink. Storage on the Tinkerboard is via microSD and we tested with a 16GB class 10 Sandisk to give us the best performance possible. The Tinkerboard shares the same layout and footprint of the Raspberry Pi (B+/2/3), but the Tinkerboard has a slightly higher “premium” look and feel than the Pi. The GPIO comes with colour coded pins to identify 5V/3V/GND etc., and the CPU requires a heatsink to keep the unit cool. The TinkerOS is a respin of Linaro Linux, based on Debian Stretch, and it uses the LXDE window manager to keep everything running smoothly. It comes with a basic selection of applications such as Chromium, Scratch and the PCManFM file manager, but no office software, and it will expand to fill the empty space on your microSD card. A minimum of an 8GB microSD card is a must for this OS. TinkerOS has all the basics for connecting to Bluetooth, WiFi and Wired network connections. Installing apps is managed using the Advanced Packaging Tool (APT) and updating, upgrading and installing applications is a breeze for those of those used to the command line, if not then you can use the Synaptic Package Manager, found in the Preferences menu. TinkerOS looks good and feels like a “proper desktop” operating system, something that you could easily use for work! 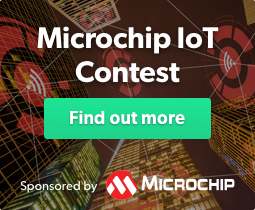 One area where the Tinkerboard excels at is Ethernet connectivity. It is head and shoulders better than the Raspberry Pi. The Gigabit Ethernet port offers a maximum 1Gigabit per second, and in our tests we ran iperf between the Tinkerboard and our Gigabit equipped laptop over a Gigabit network. We recorded a lowest transfer of 936Mbits/sec and the highest was 940MBits/sec, fast enough to stream HD video over the network if we so wished. We ran the same test on a Raspberry Pi 3 connected via the same Gigabit network and we saw 94.1Mbits/sec, approximately a tenth of the speed we saw with the Tinkerboard! As a networked device serving files across the house, the Tinkerboard is a great choice. The only bottleneck will be the USB 2.0 ports. The ASUS TInkerboard comes with a 40 pin GPIO which looks identical to that of the Raspberry Pi, but this is not the case, with the SPI pins being in a different configuration on the Pi. The I2C and UART pins are in the same configuration so I2C devices designed for use with the Pi should theoretically be electrically compatible, but your mileage will vary. PWM (Pulse Width Modulation) where we can, for example, control the brightness of an LED or vary the speed of a motor is handled via software PWM unlike the Raspberry Pi hardware PWM. Not much of a big deal for the hobbyist hacker, but for those requiring precise timing this may be an issue, although this is something that the Pi also suffers. To use the GPIO we need a library in order configure and control the pins, and for this, we chose the Python ASUS.GPIO library which is included, but not installed on TinkerOS, an odd situation when compared to the Raspbian operating system of the Raspberry Pi which has it installed by standard. Surely if this is a board for makers, then the libraries and software needed should be installed and ready for use? Installation of ASUS.GPIO is rather simple following the guidance from the official site, but herein lies a problem, the guidance instructs us to download a library from their site, but the library is already present on the OS. Another little hinderance is that to use the GPIO you are required to run your Python code as either root or via sudo, something that has fallen out of favour for Raspberry Pi users since the Raspberry Pi Foundation made changes to use the GPIO as a regular user. For maker projects, unless you need serious processing power then your best bet is still the Raspberry Pi. 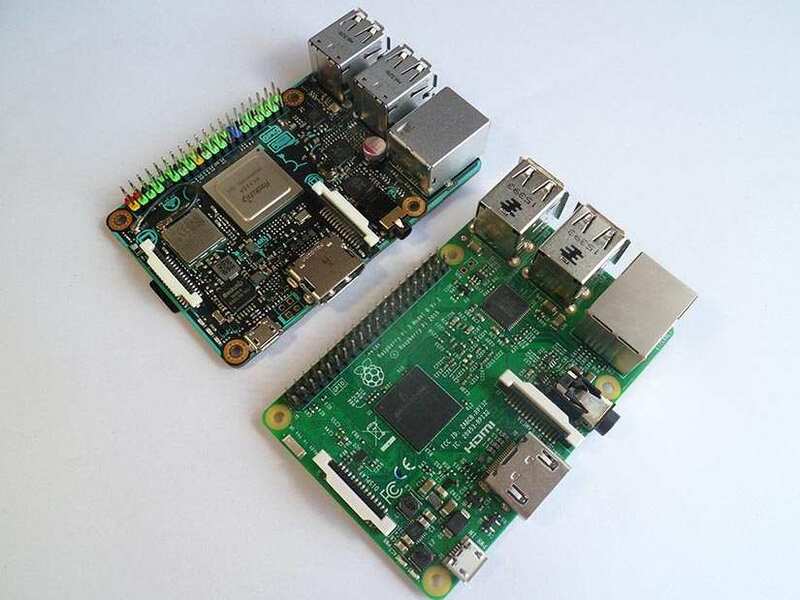 Single board computers (SBC) are only as good as the community around them, the Raspberry Pi enjoys the lion’s share of the community and there are many users around the world sharing their projects. Before the Pi, the Arduino was seen as the best example of a community supported board (yes it's not an SBC, it is a microcontroller) and in many cases it still has a vibrant community focused on great projects. The ASUS Tinkerboard has the beginnings of a community, and there are pockets of forums, groups and blog posts. Obviously nothing as big as the Pi, but then the Pi did have a few years head start. If you are a competent maker, then you rarely need forums or support, so the Tinkerboard would be great for you. But if you are a new maker, then perhaps the Raspberry Pi is a better platform with which to learn and grow. 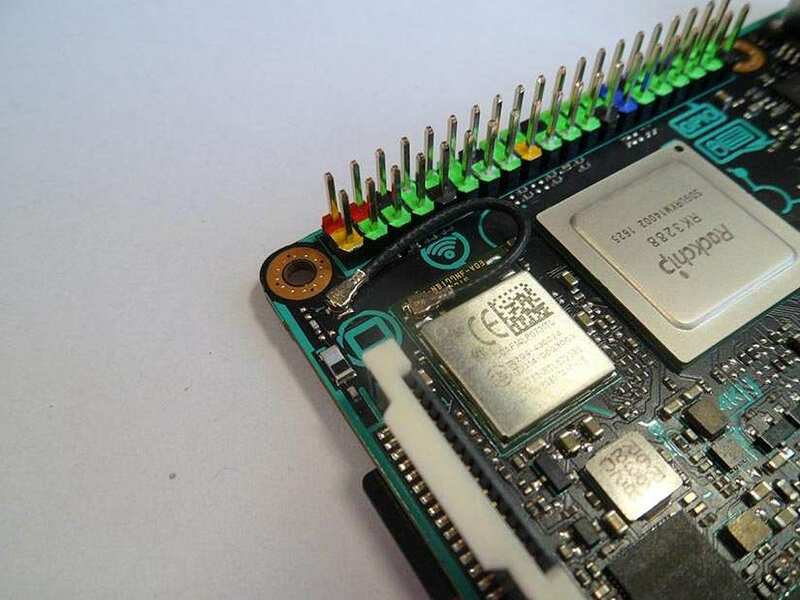 There is no denying that the ASUS Tinkerboard is a powerful SBC, and while it's specifications are truly impressive, and it is a viable alternative to the Raspberry Pi, it just, well, isn’t a Raspberry Pi. The support network that is the Raspberry Pi Community, is immense and there are countless projects across the Internet powered by the Pi. The ASUS Tinkerboard can do many of those projects, but do you really need the extra power? Will a robot / LED / Scratch game benefit from a quad-core 1.8GHz CPU and 2GB of RAM? Probably not but your OpenCV powered face detection project will need all of the power it can get. On the other hand, the ASUS Tinkerboard is the ideal board for those wishing to create a low-cost home file/print server. Plenty of Ethernet bandwidth and a fast enough CPU/RAM combo means you will be able to serve many users at once. So this may be ASUS’ board for Makers and it can be a great board for those with the skills, but it falls far short of the gold standard set by the Raspberry Pi. You can purchase an ASUS Tinkerboard for £46.99 from Currys. Word Clock Mini Contest - Can you help Lewis with his code?